Thomas Lemar is keen on joining Liverpool despite interest from Arsenal and Chelsea as Jurgen Klopp looks to land the Monaco attacker this month, according to the Mirror. Lemar emerged as one of the hottest young attacking talents in European football after providing 14 goals and 17 assists to help fire Monaco to the Ligue 1 title last season. The 22-year-old attracted strong interest from Arsenal and Liverpool during the summer with both clubs making attempts to sign the Frenchman during the closing stages of the window. The Mirror claim that Arsenal had a £90m bid accepted on deadline day as they looked to find a replacement for Man City-bound Alexis Sanchez but Lemar felt it was too late to push through a move so decided to stay at Monaco. Arsene Wenger remains keen on signing the French international but the newspaper says Arsenal will now face competition from Liverpool and Chelsea after the Blues also joined the race for Lemar’s signature. However, it looks like Liverpool have now emerged as the front runners as the Mirror claims that Lemar is ready to snub interest from the likes of Arsenal and Chelsea as he’s keen on making a move to Anfield. Jurgen Klopp is on the look out for a replacement for Philippe Coutinho after he finally completed his £142m move to Barcelona and the report says Lemar is the Liverpool manager’s first choice target. 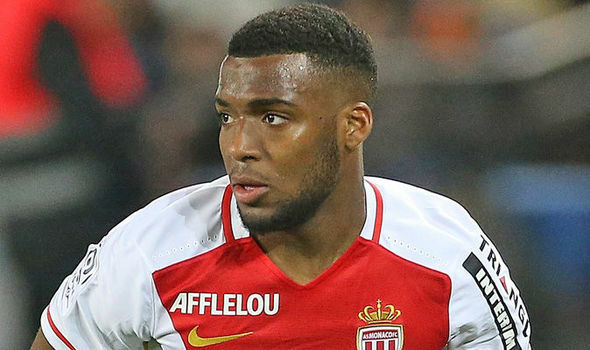 Monaco insist they don’t want to lose the young attacker this month but the Mirror say Liverpool are ready to test their resolve with a formal bid – although they’ll have to offer around £90m to tempt the Ligue 1 giants in to a deal. 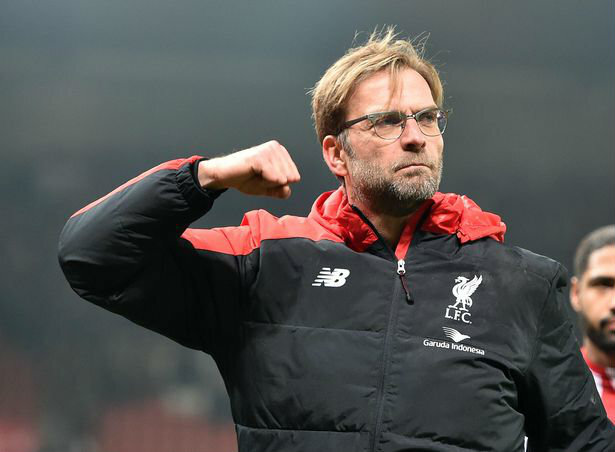 If Monaco refuse to do business in January then the newspaper says Klopp is prepared to bide his time and see-out the rest of the season with his current squad as he’s confident of finally landing Lemar in the summer. We’ll have to wait and see how things develop over the coming weeks but there is obviously still time for the likes of Arsenal or Chelsea to hijack Liverpool’s attempts and lure Lemar to London. But you guys are mixing things on the headline, it stated clearly. transfer rumor, news and gossip. why debate over rumor and gossip there are trending according to there name. if you want real news go visit your club site. Talk about another things because liverpool don’t go for lemar.say another thing. my opinion would be; as a Liverpool fun,I wish to see lemar at infield though he may not be exact like Philippe. 14goals and 17assists in league 1!incredible. go for him. why is it so hard for arsenal to get players from January open window at the moment Arsenal are not impressive to watch and it is us fans suffering abuse from rivals simply because our manager can’t throw a towel that he is done now ….. if we got PEP in the summer i don’t were arsenal should be by now … worried fan in zambia .